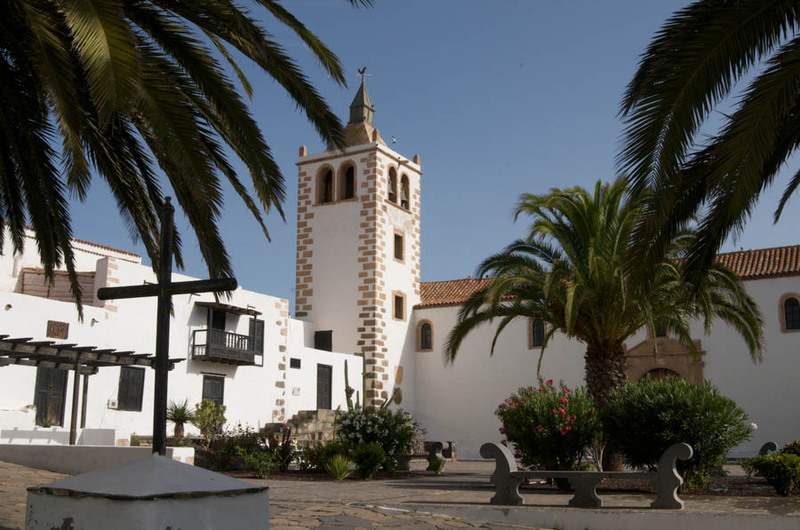 The town of Santa María de Betancuria was founded in 1404, after the conquest of Fuerteventura by the Norman Jean de Béthencourt and Gadifer de La Salle. 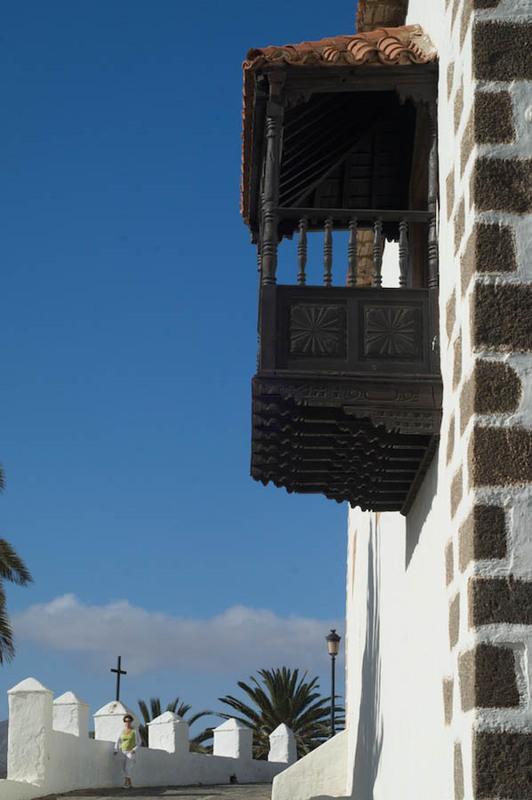 Its location, in an interior and fertile valley is due to strategic reasons, since it facilitated the defense in case of external incursions, as well as having natural outlets to the ports on the West coast of Fuerteventura. 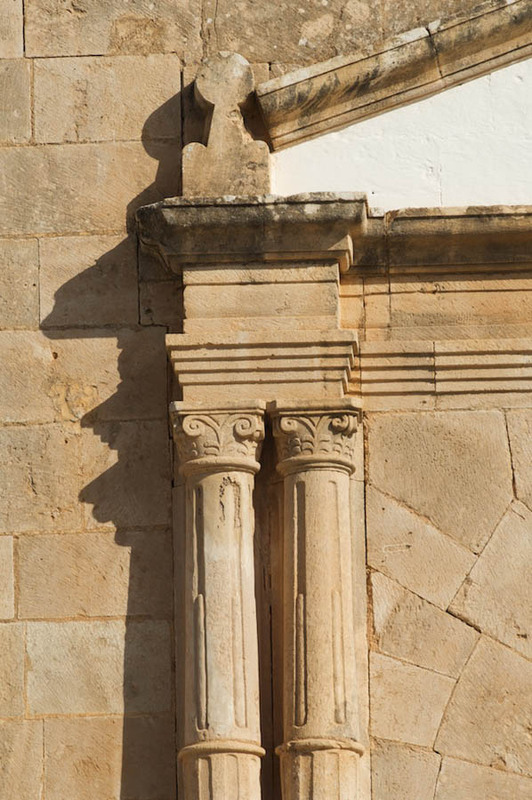 After the pacification of the island colonists dealt with establishing institutions of Government, which have been consolidated throughout the 15th century, especially after 1418, when the Castilian municipal model was introduced. 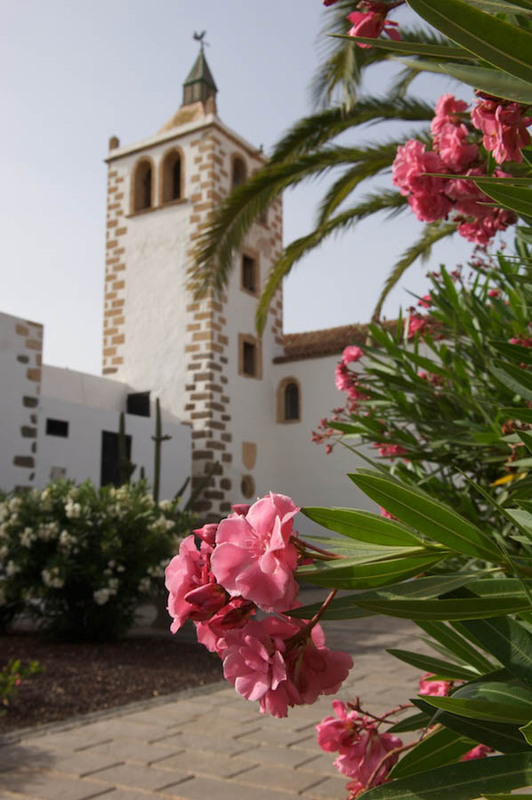 The Lords of the island, away from it most of the time, established his residence in Betancuria, who became head of the Manor and island capital, where the Council and elected by the successive Lords charges ruled on behalf of these for several centuries. 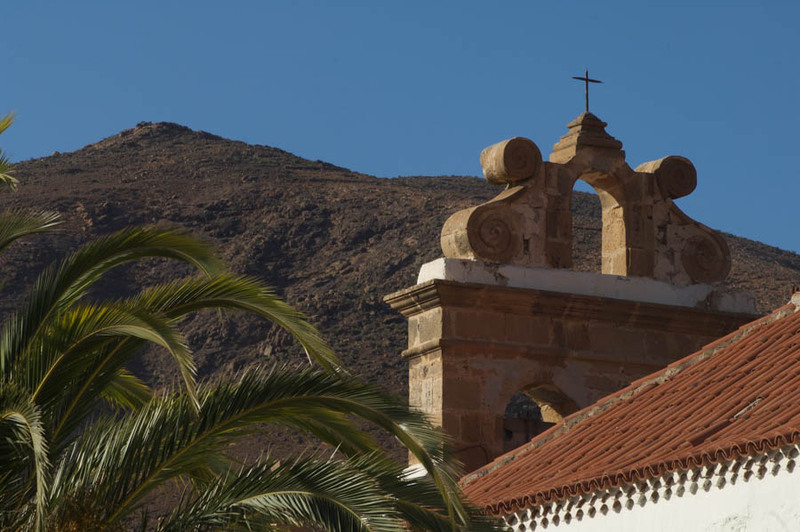 The capital of Betancuria began to be questioned in the 18th century, when other towns of the island began to reclaim the capital. 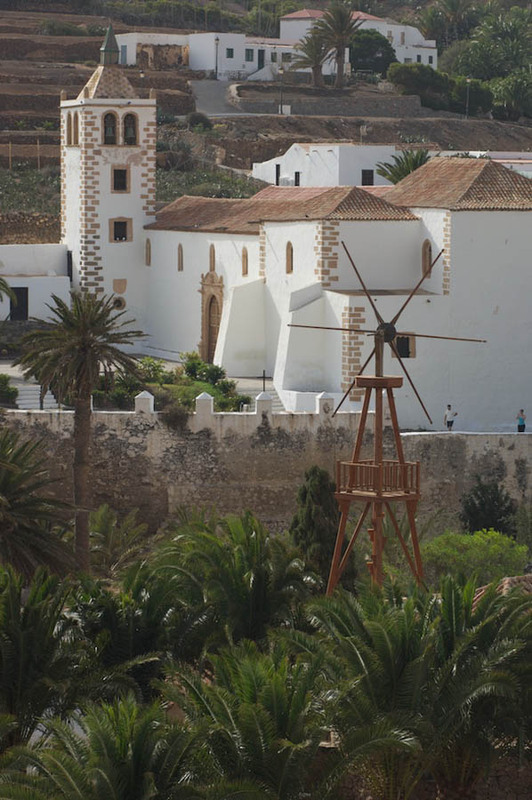 The emergence of the position of Colonel of militia, Royal appointment, made that the effective power move of Betancuria La Oliva during the 18th century. 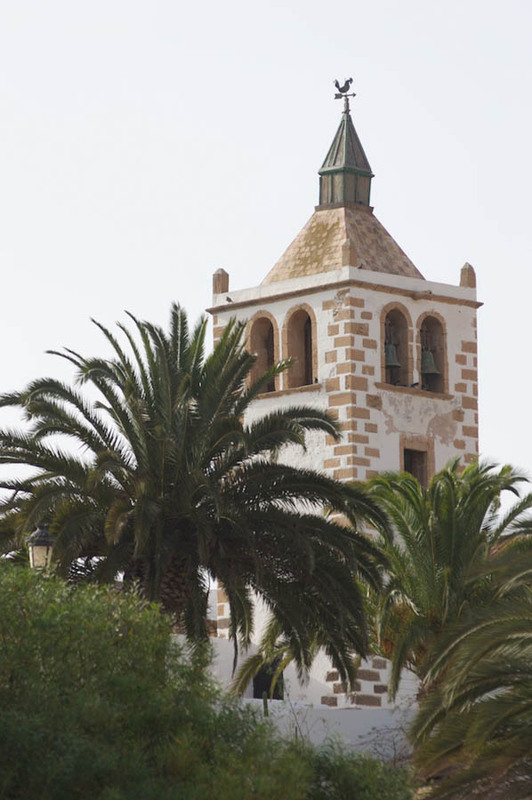 Betancuria lost the capital status definitely in 1834. 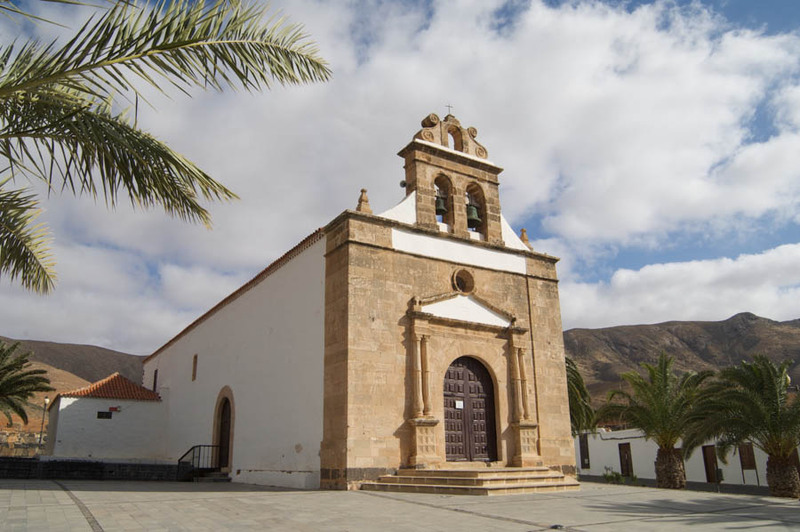 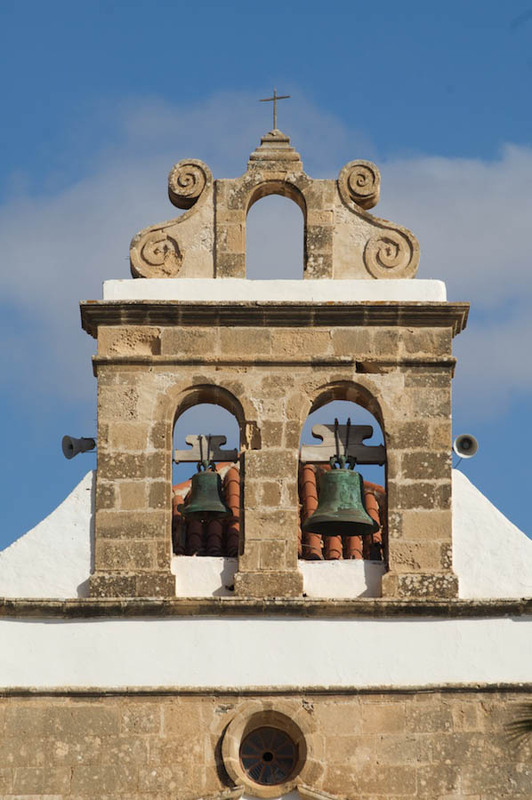 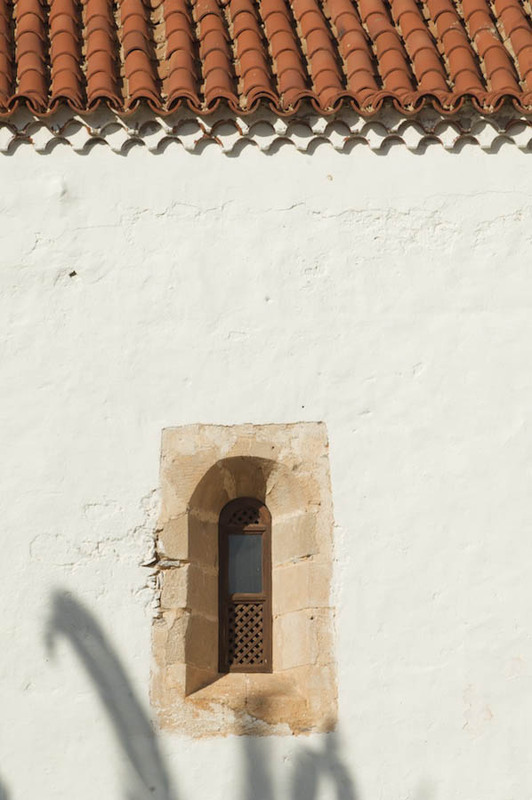 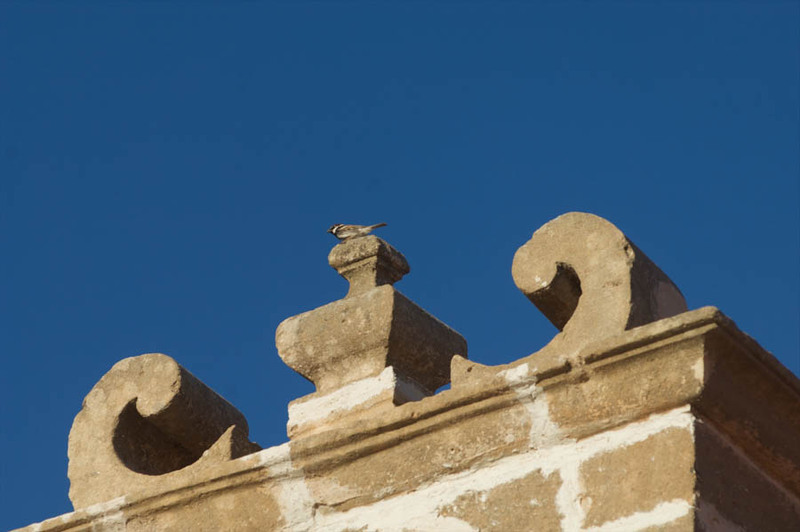 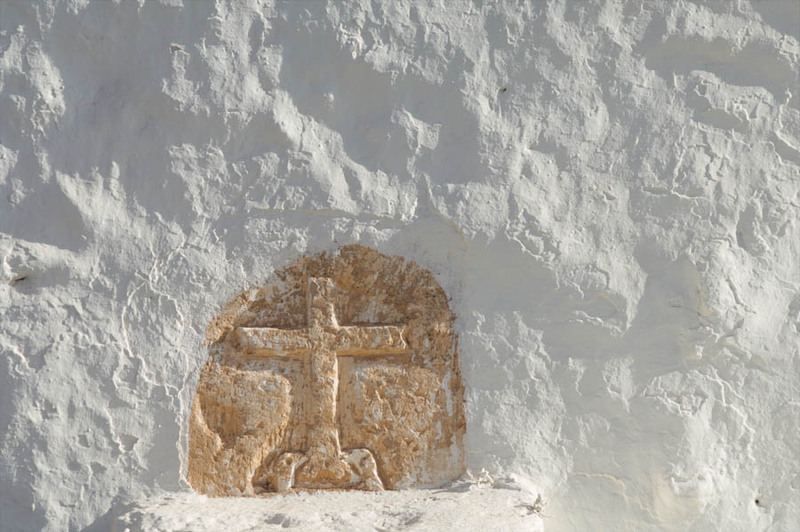 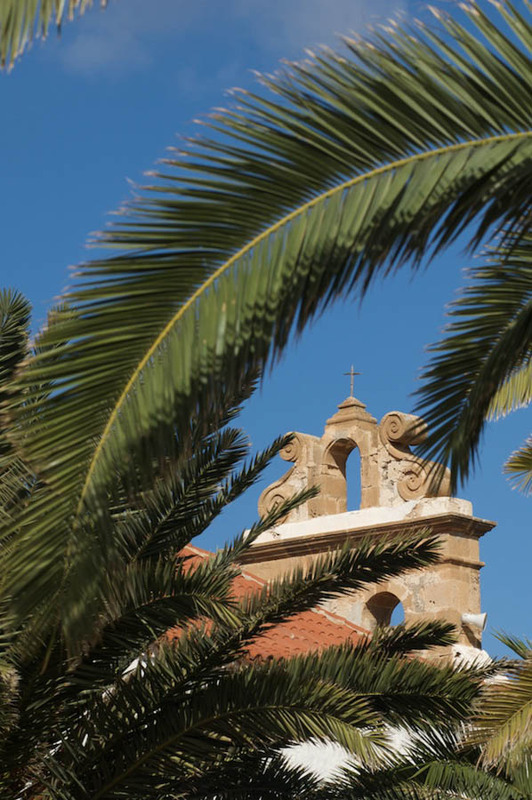 Santa María de Betancuria village was seat of the institutions of civil and military Government and also guiding Center of religious life in Fuerteventura. 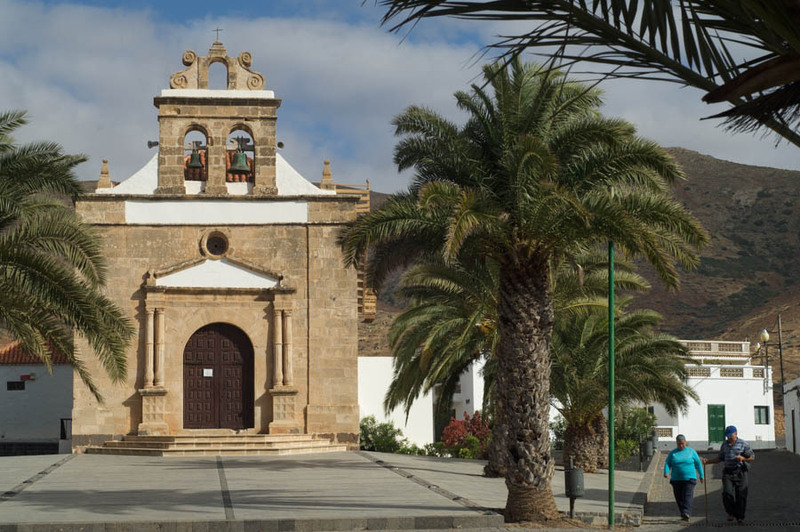 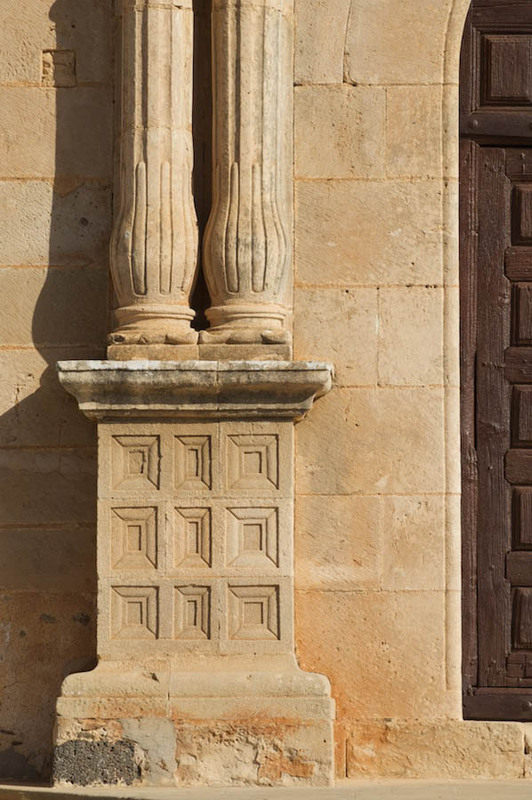 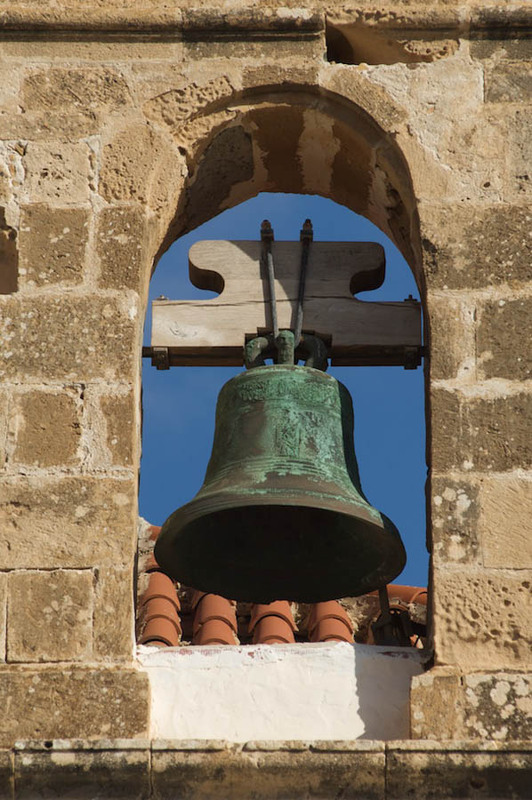 Since its Foundation, and for three centuries, it was the matrix parish of the island, having two benefits from 1533 until suffragans Pájara and La Oliva, parishes were created in the first decade of the 18th century. 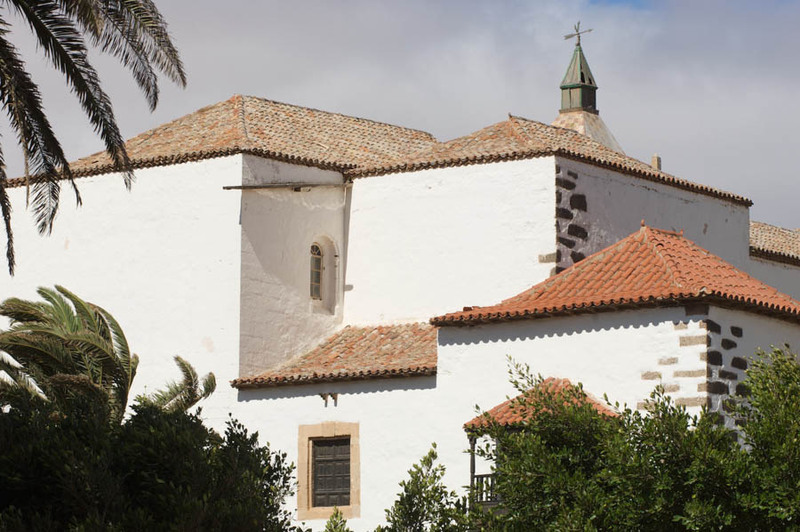 It also housed ecclesiastical institutions of a regional character as the Franciscan Vicarage of Canary created in 1416, Franciscan missionary in the Canary Islands became Betancuria on the focus of the work until the end of the 15th century, with this task in the Franciscan monks. 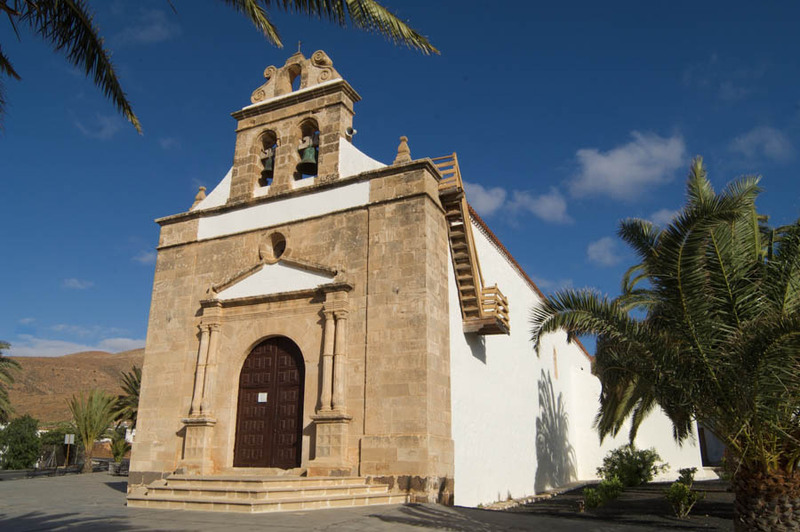 In 1424 the bishopric of Fuerteventura was created with headquarters in Betancuria and jurisdiction over all the Islands, except Lanzarote which had the bishopric of San Marcial of Rubicon. 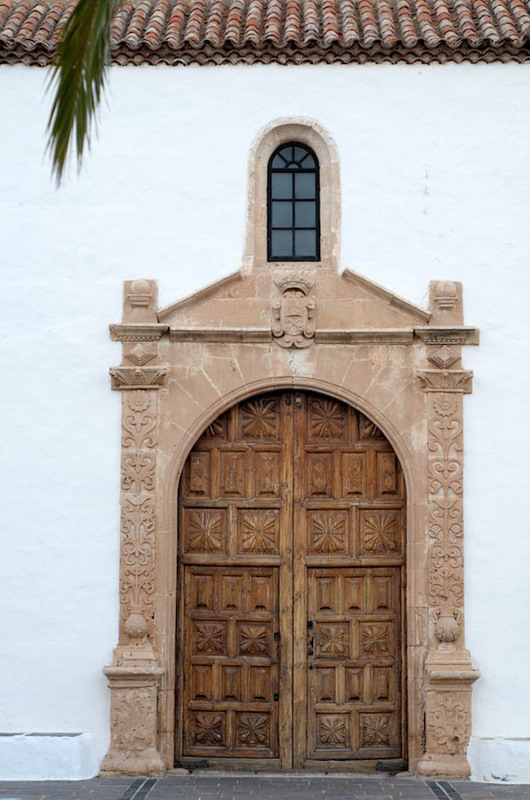 This bishopric was suppressed in 1430 and its only Bishop was fray Martín de las Casas. 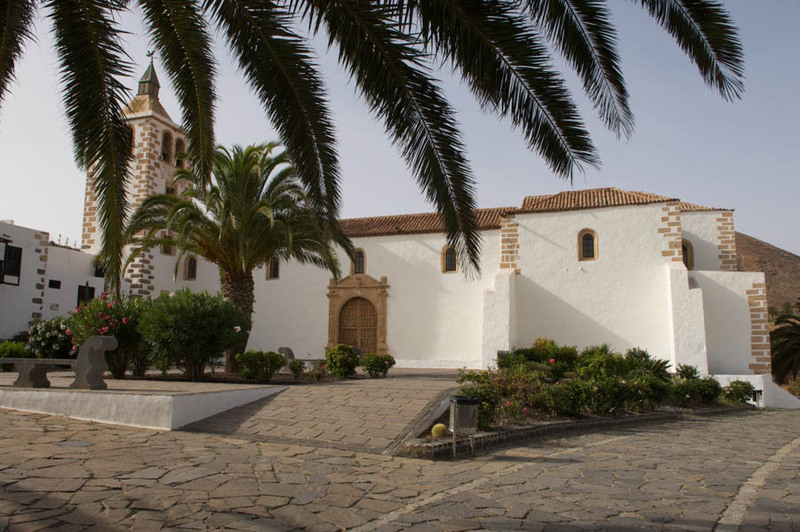 Betancuria was the second settlement founded by the Normans in the archipelago conquerors, although it is considered the first town built in the Canary Islands. 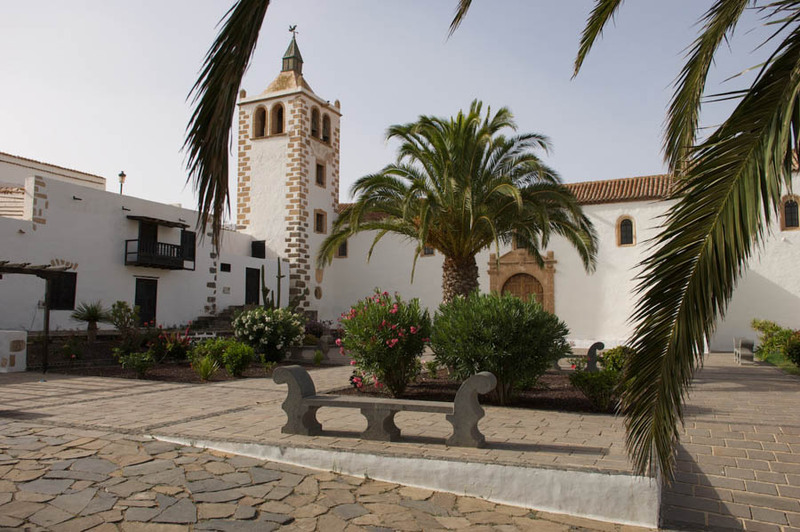 Santa María de Betancuria village never had an urban appearance similar to other cities that emerged in the Canary Islands in the 15th and 16th centuries, characterised by the absence of urban and real streets. 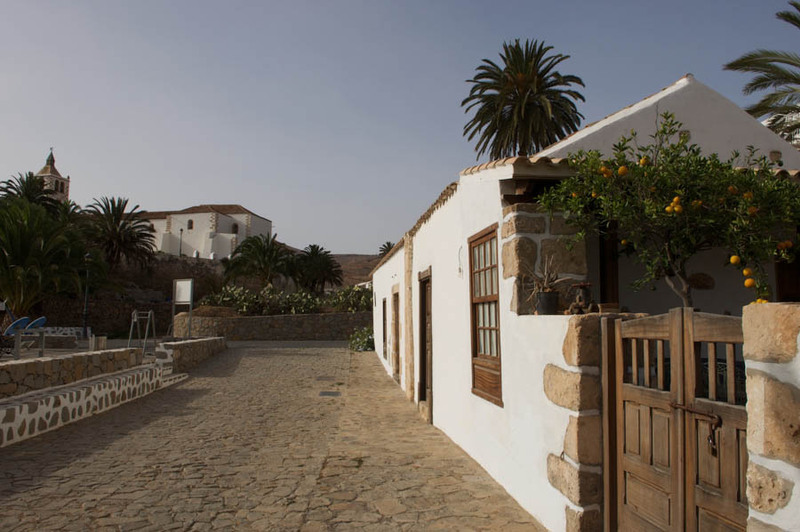 This irregular, unique among the Canary capital of the time, urban planning can be seen in the irregular layout of its streets and the provision of constructions, which adapt to the topography of the Valley in which the village is located. 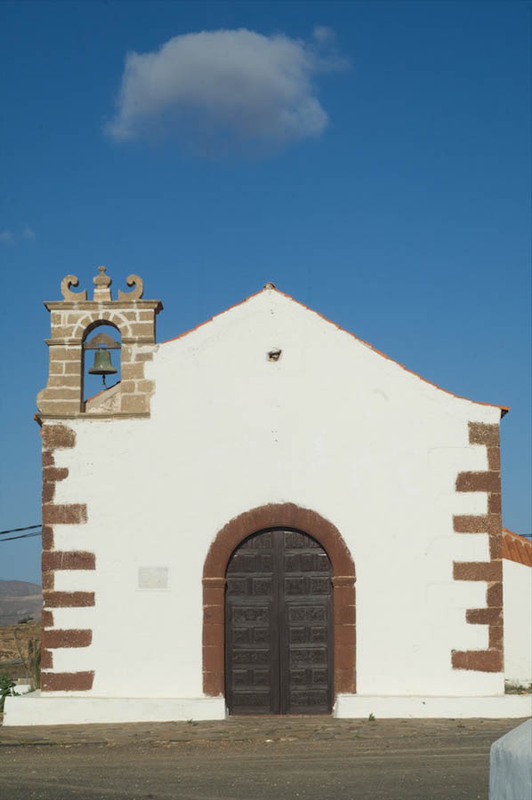 Around the Church are domestic architecture of larger buildings, linked to the most important families. 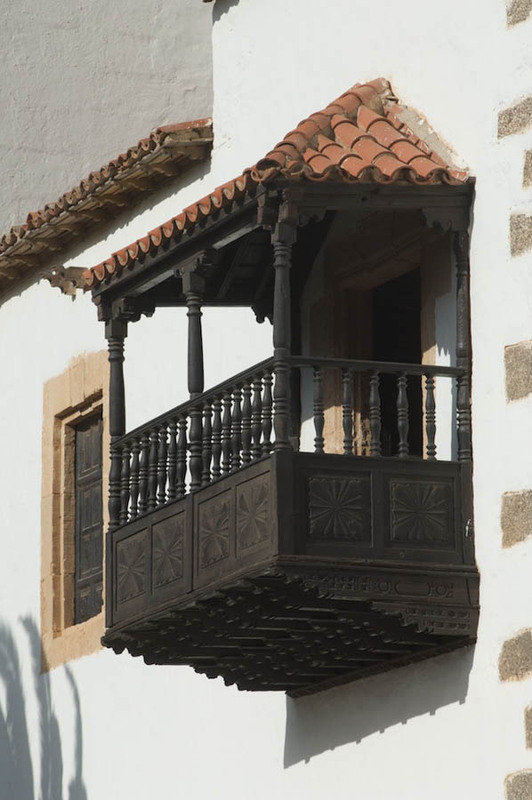 Houses of greater interest in this area are of two floors and great compositional simplicity, with shingle hipped roofs and predominance of the balconies on facades. 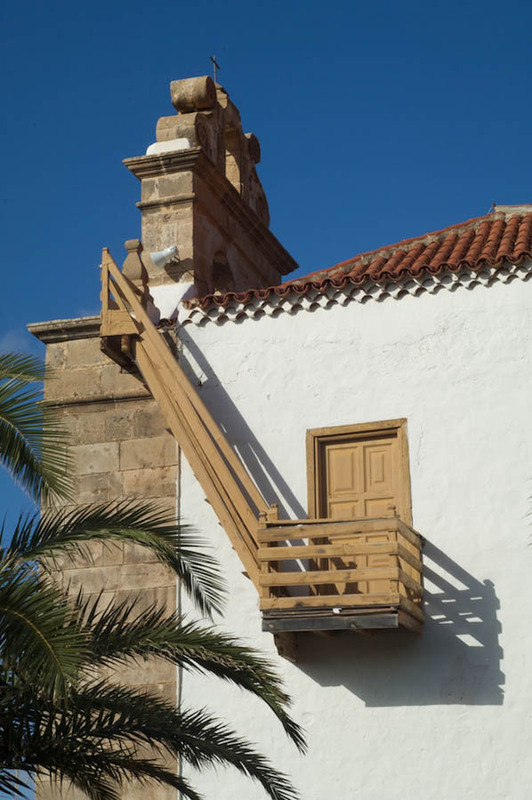 The use of wood in these buildings, an element in Fuerteventura, serves as a differentiator. 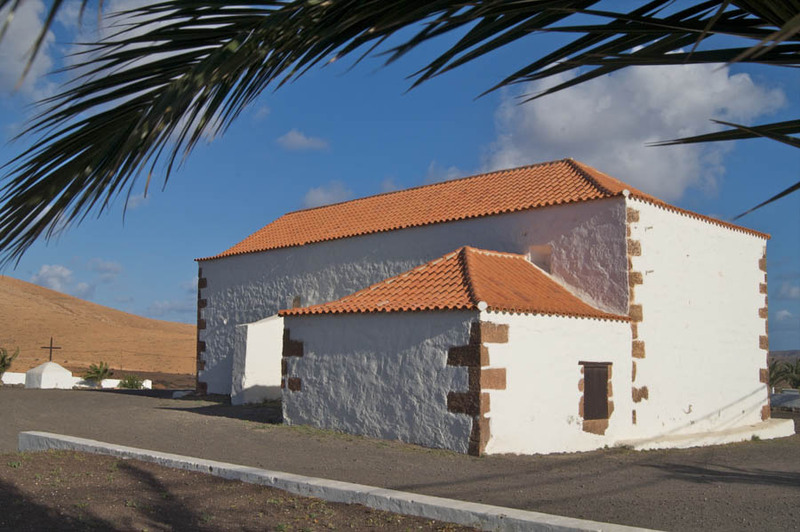 All these elements of the domestic architecture, religious and military (still seen part of the old militia barracks in front of the home of the beneficiary) are reflection of the importance that for centuries had the villa de Santa María de Betancuria as the island’s capital and stately town, in addition to mark the start of urban life in the Canary Islands. 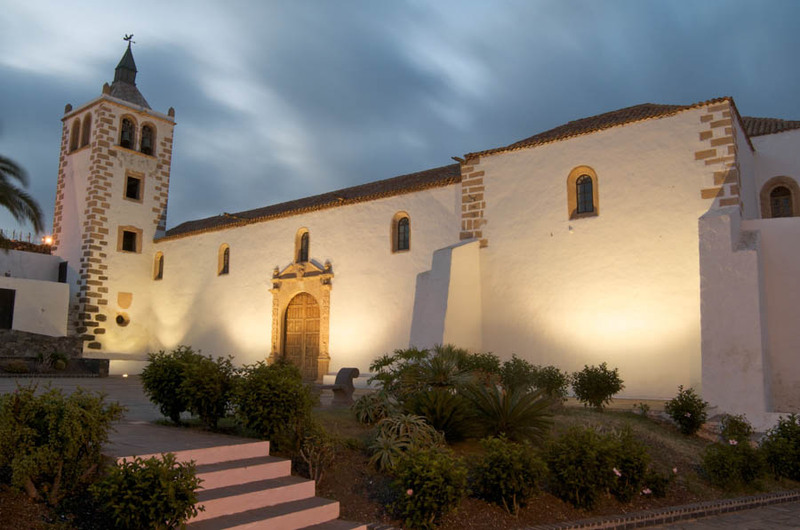 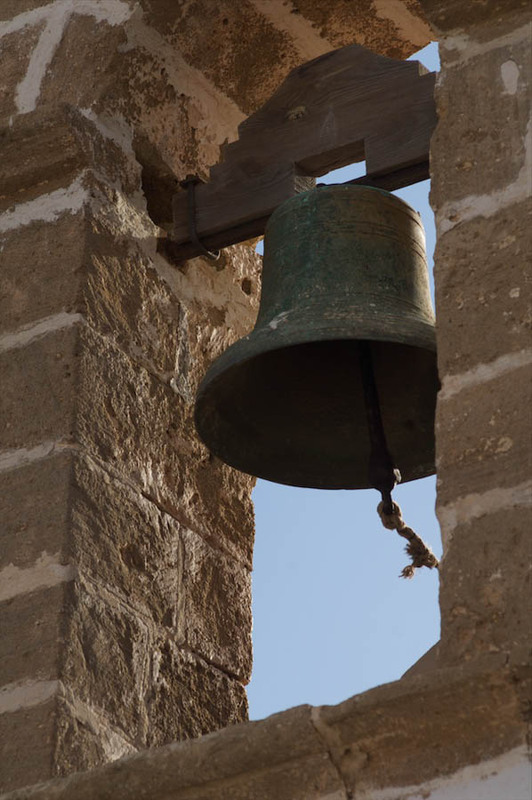 Result of the importance of the Franciscan presence in Betancuria is the Franciscan group, which currently consists of the ruins of the convent Church of San Buenaventura, the ruins of the monks cells attached to the conventual Church and the Hermitage of San Diego. 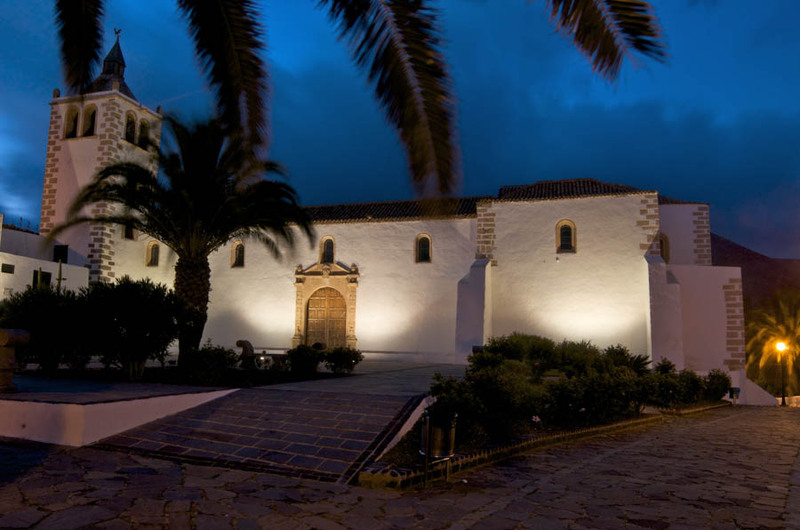 In 1416 it was founded the Franciscan convent of Betancuria and expanded later by Diego de Herrera after taking possession of the manor in 1455, though what remains today is the result of the reconstruction that is made after the invasion of the Xaban arraez in 1593. 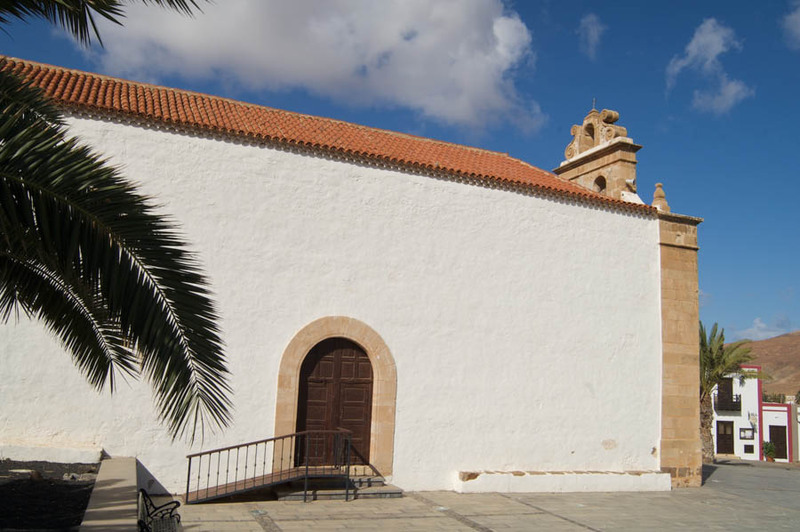 Close to the church stands the Hermitage of San Diego de Alcalá, which is located on the site where is located the cave in which read one of the most illustrious inhabitants of the Franciscan convent, fray Diego de Alcalá, during their stay on the island between 1441 and 1449. 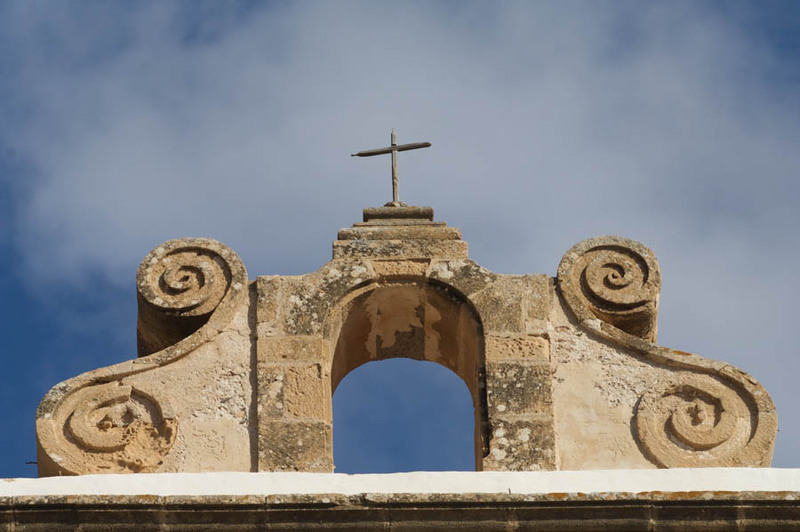 The chapel features Gothic and Renaissance elements, showing a great variety and richness of elements despite its small dimensions. 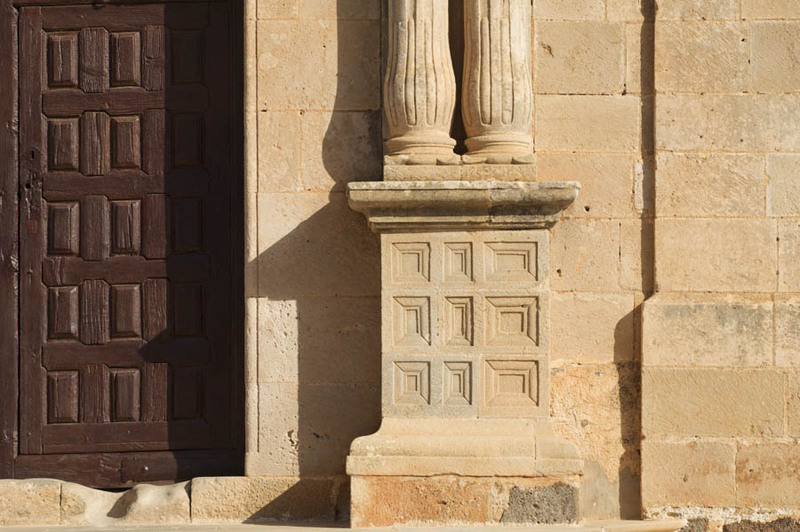 All these cultural values determined its Declaration as a historic site in 1979. 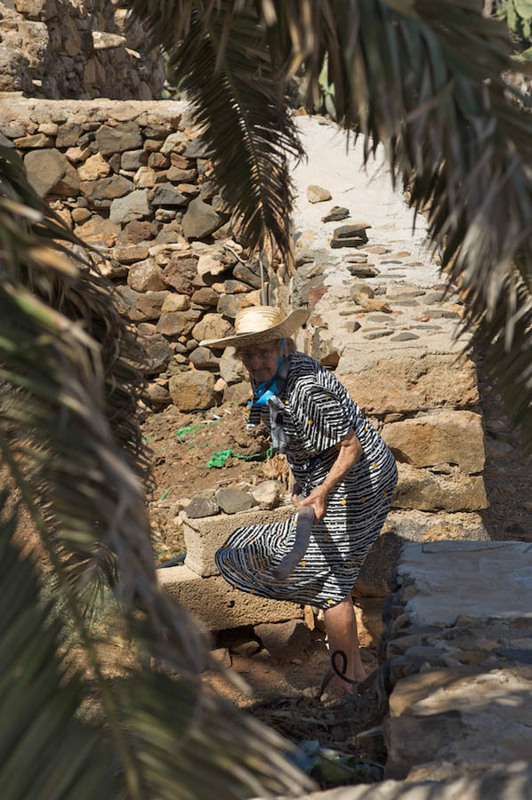 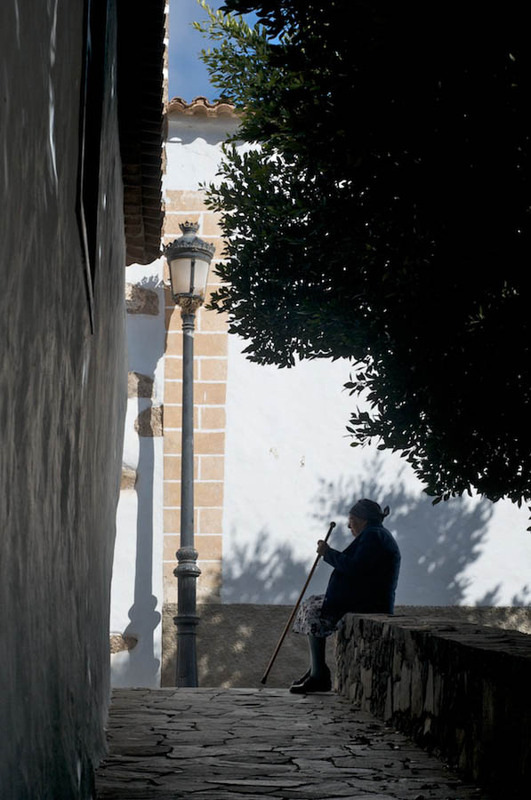 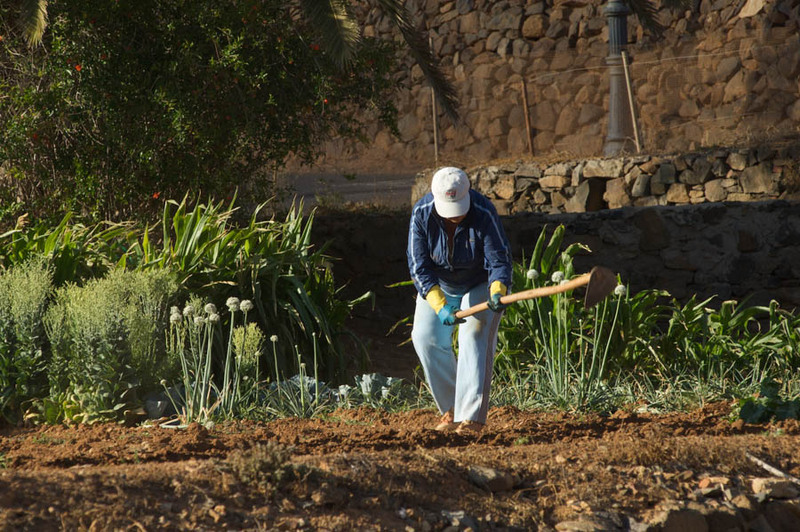 Betancuria currently has approximately 188 residents develop traditional character agricultural and livestock activities in the services sector. 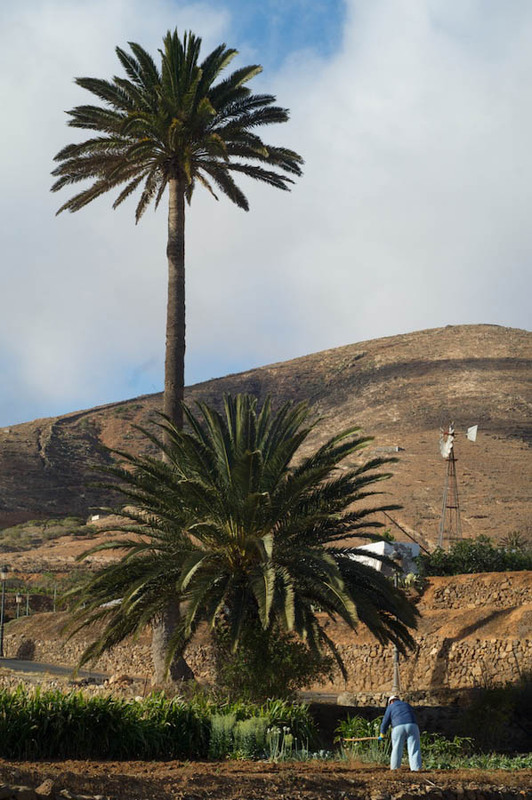 Vega de Rio de Palmas is the name given by the Norman conquerors to this place, by the large number of Palm trees presenting this Valley and the springs of water present in the area. 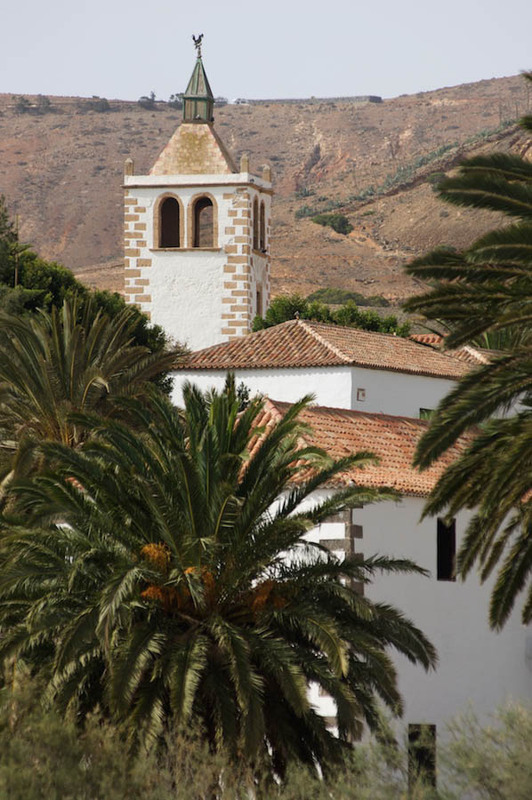 It was one of the first settlements to appear after the founding of Betancuria in 1404, linked to his character of fertile area next to Betancuria. 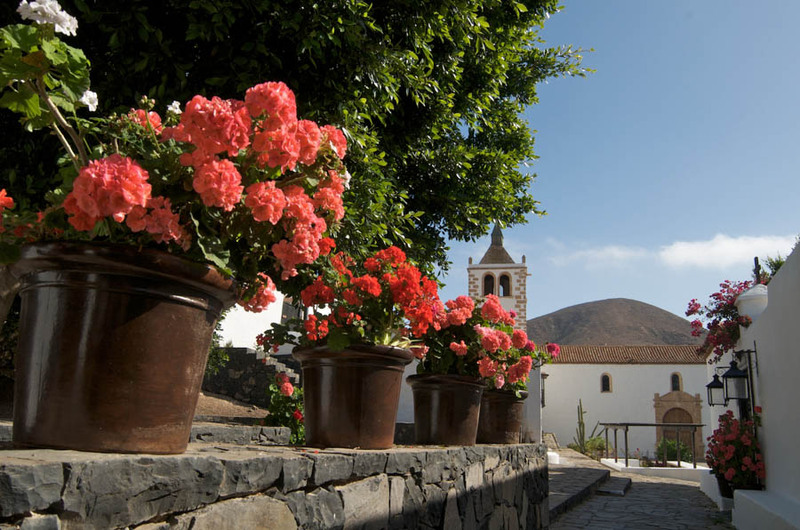 Rio de Palmas as part of the core population of Betancuria is initially considered as people who grew up in Rio de Palmas lived in Betancuria. 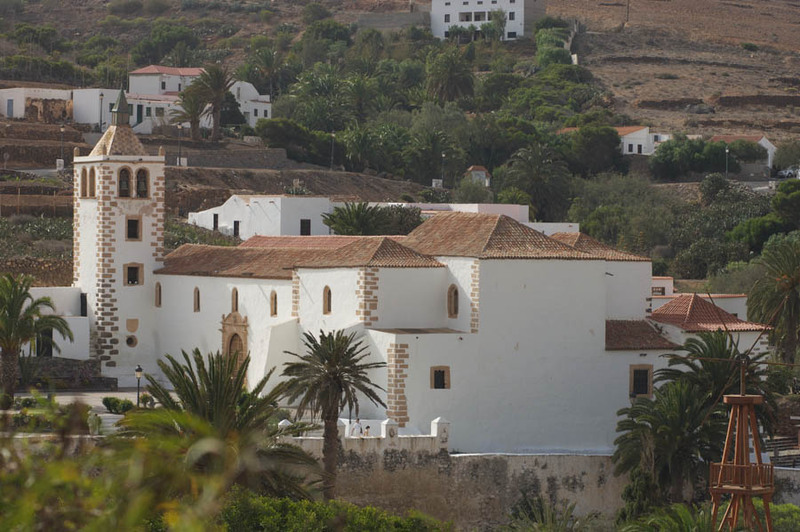 At the beginning of the 17TH century it appears as a population heart fully consolidated coinciding with the start of the decline of Betancuria, who begins to lose population in favour of the population core linked to the productive areas of the island, maintaining its livestock and agricultural character until today. 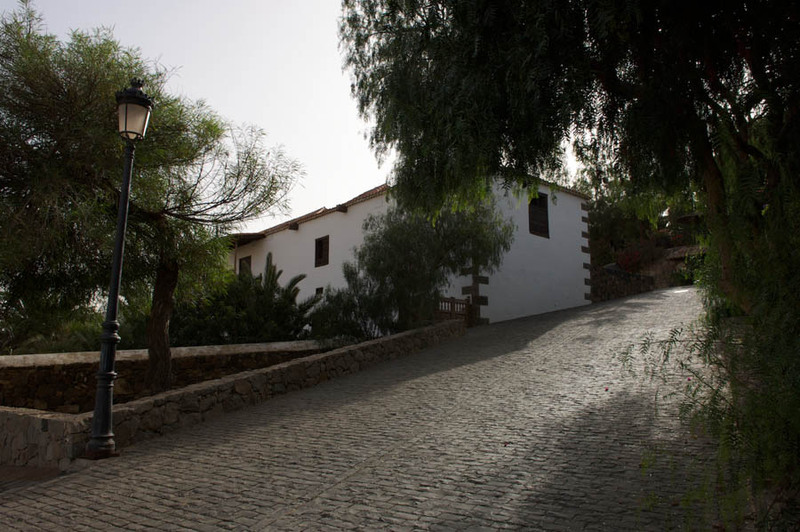 The Vega de Rio de Palmas consists of two cores separated by the ravine of Rio Palmas. 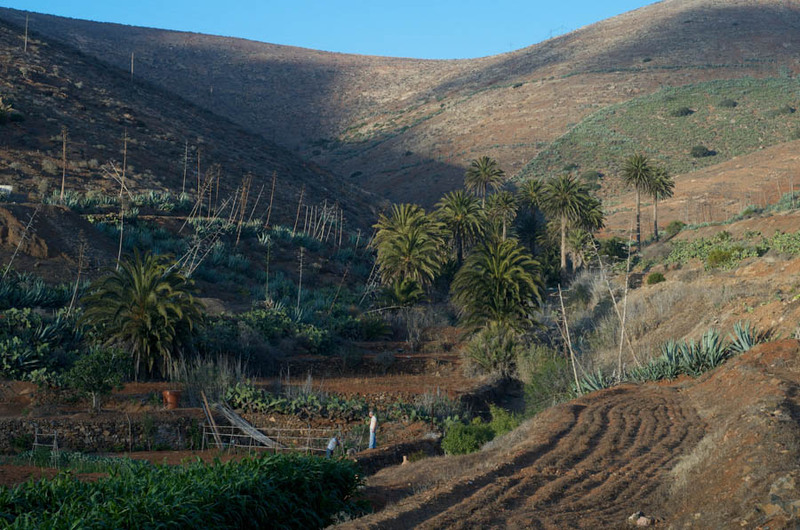 The first is located on the right bank of the ravine, concentrating the greater part of the population and arable land. 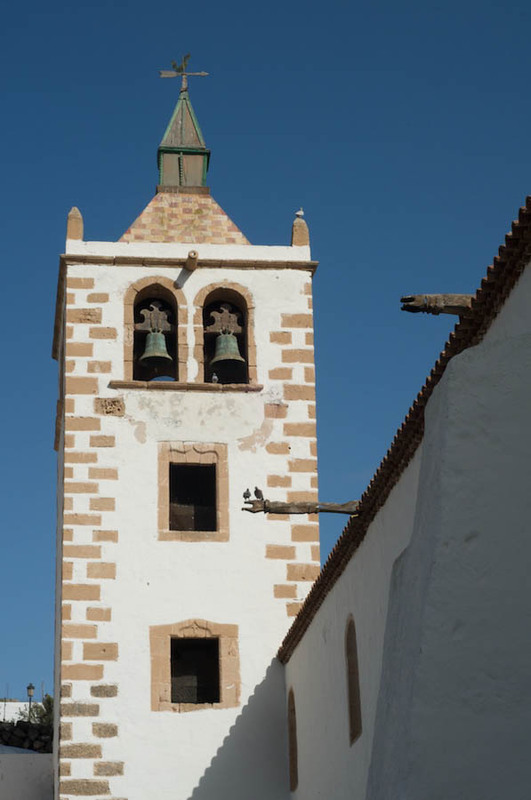 This area, known as La Banda, is the oldest and had a chapel under the patronage of San Sebastian, that news is there from 1550 until 1959, date in which it disappeared definitively. 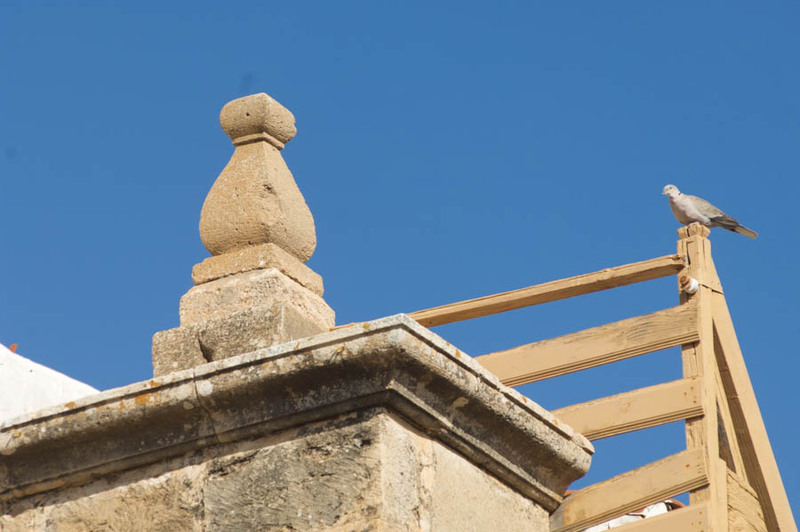 The second core, more modern, appears linked to the construction of the Hermitage of the Virgen de la Peña, patron saint of the island. 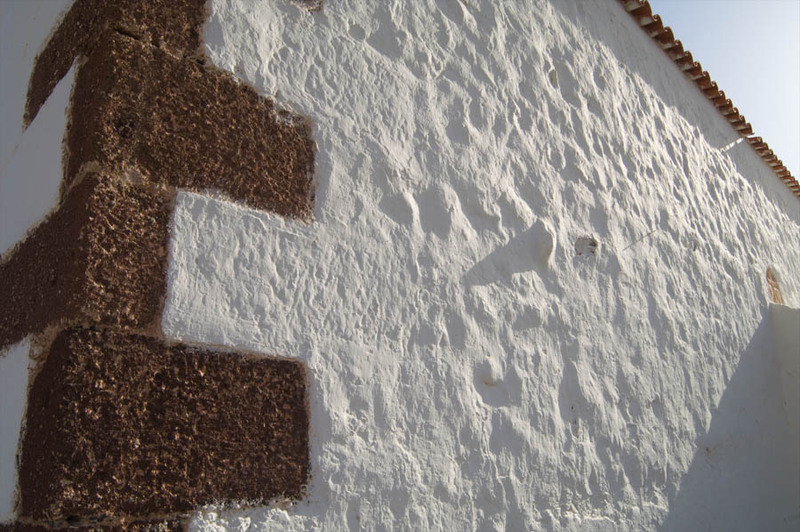 It is located on the left bank of the ravine and most of the buildings are aligned around the Hermitage. 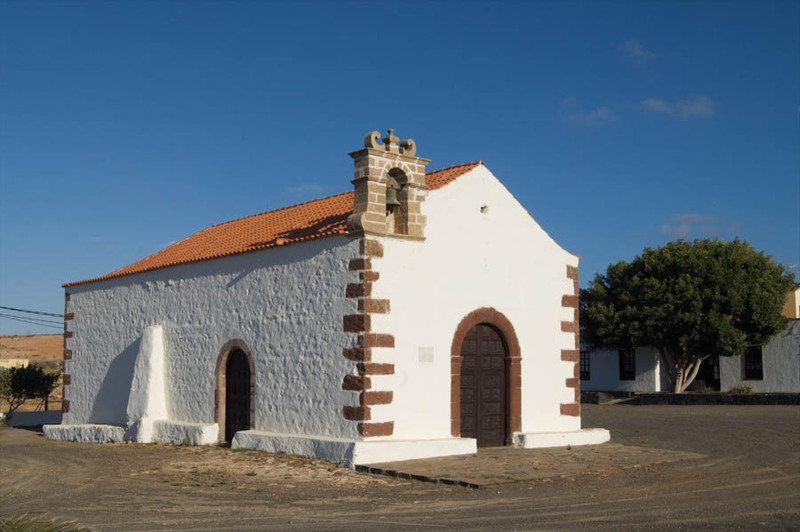 The first houses that were built around the shrine were pilgrims cells and date from the mid-18th century, which is counted six at the end of the 19th century. 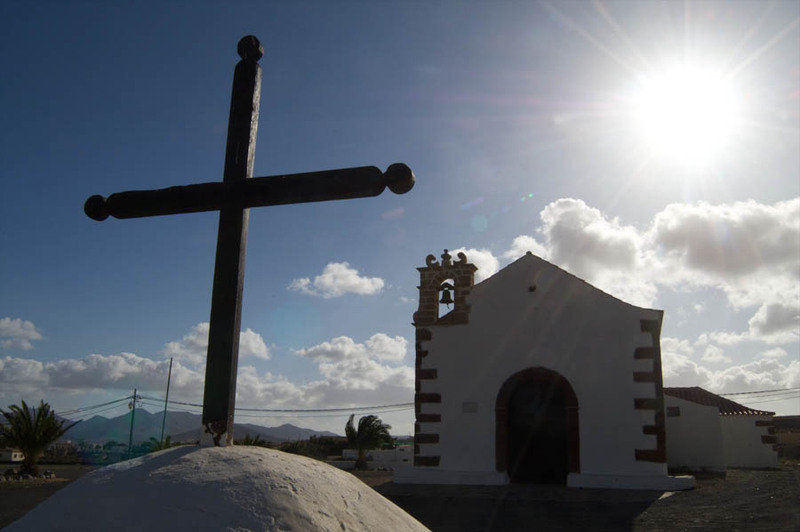 The importance of Vega de Rio Palmas acquired in the insular life is given by the appearance and devotion to the virgen de la Peña, patron saint of the island. 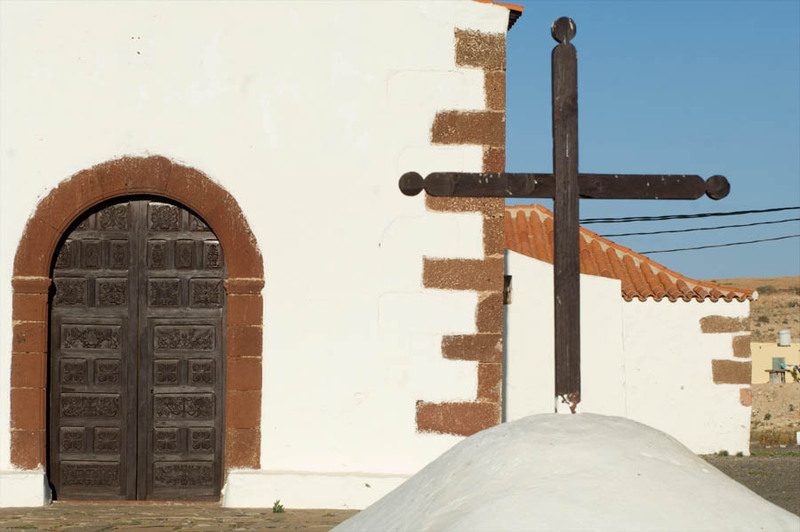 Popular tradition located the place where the Virgin of the penalty appeared in the ravine of las Penitas, in the area known as Malpaso. 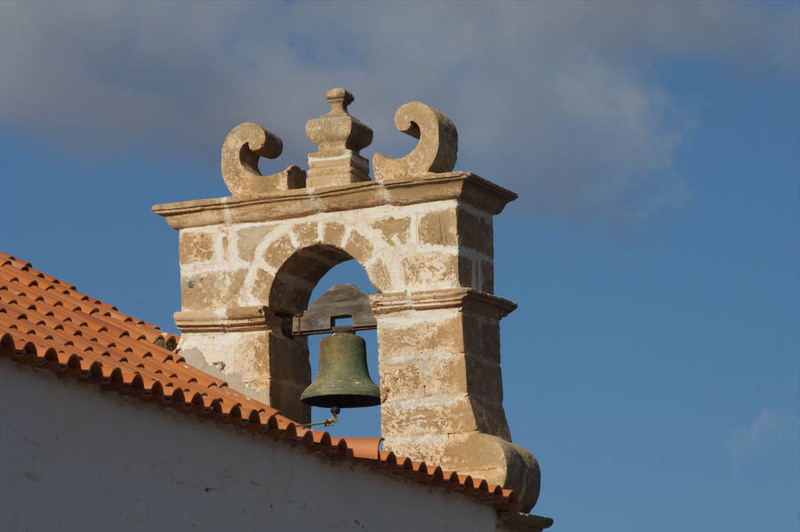 In the year 1497 already existed in the area a small shrine which devotees flocked to venerate it. 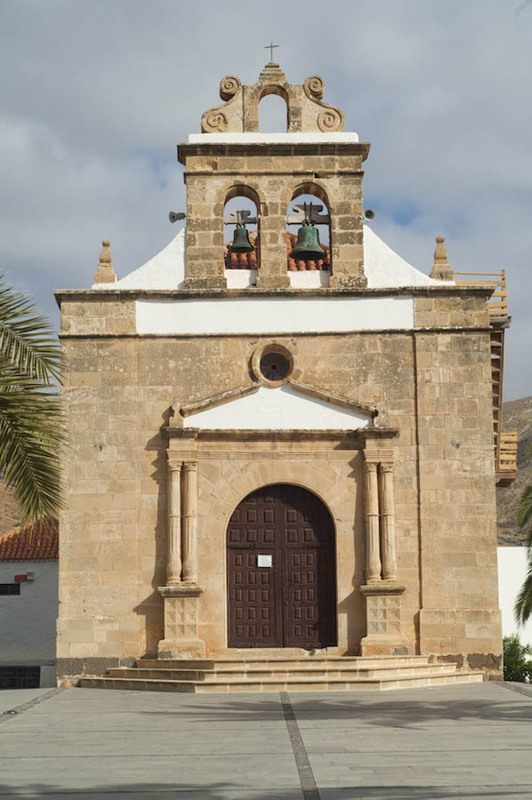 In 1586 already had moved the image to a chapel that was built in her honor in the town of Vega de Rio Palmas. 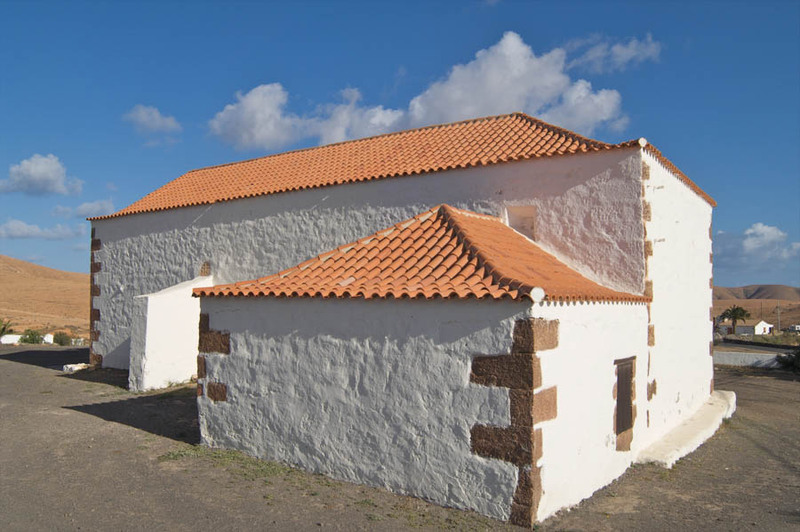 This Hermitage come on pilgrimage all majoreros from centuries ago, every third Saturday in September, to venerate its Patron Saint. 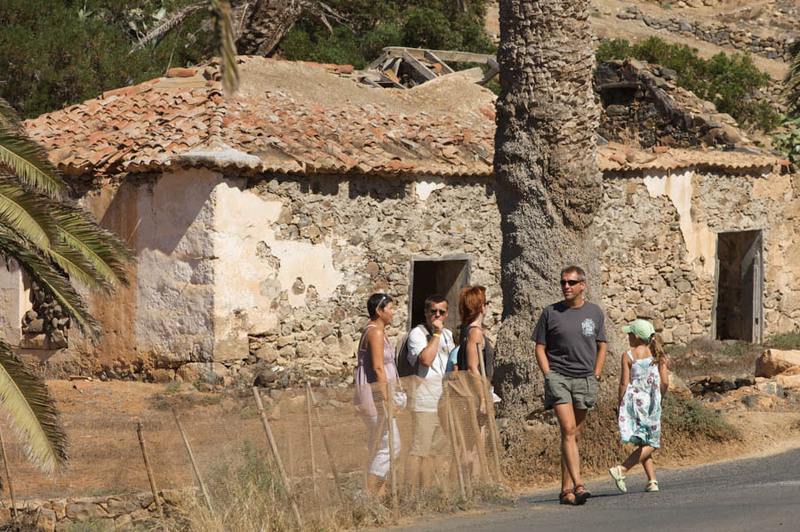 River Palms Vega has currently 197 neighbors about dealing in agricultural, livestock, craft activities and services. 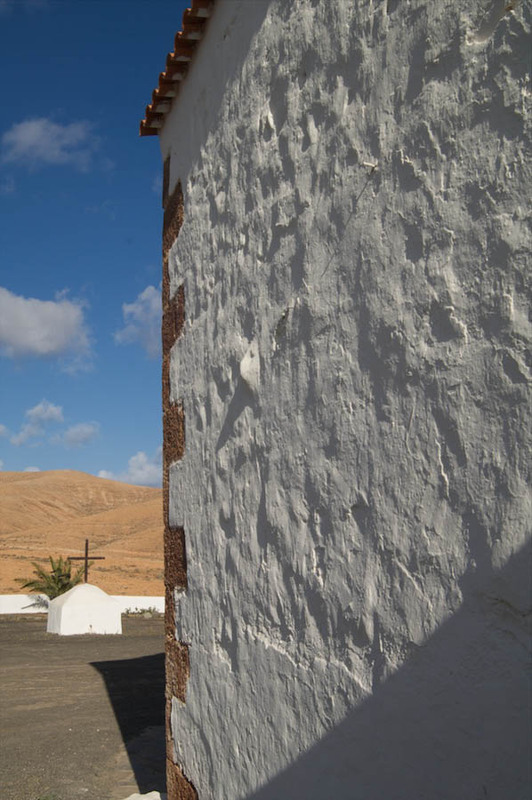 “Another Valley”, name with which the current Valley of Santa Ines, was known initially probably the second settlement that took place in Fuerteventura after the founding of Betancuria. 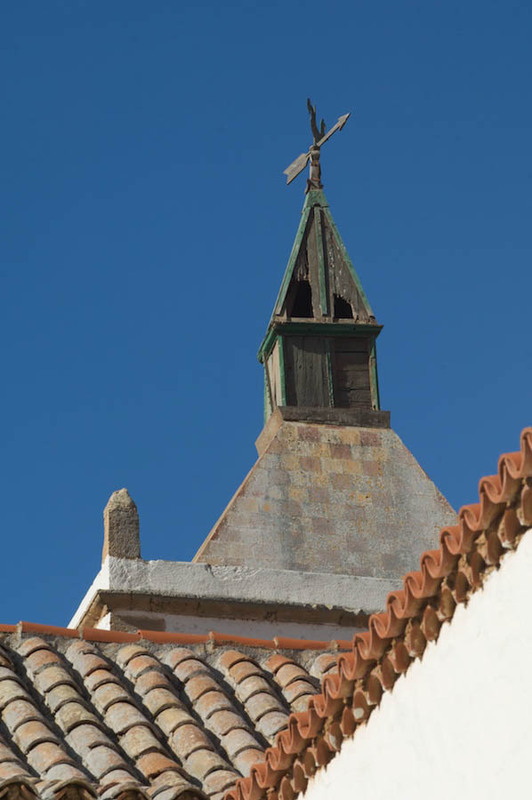 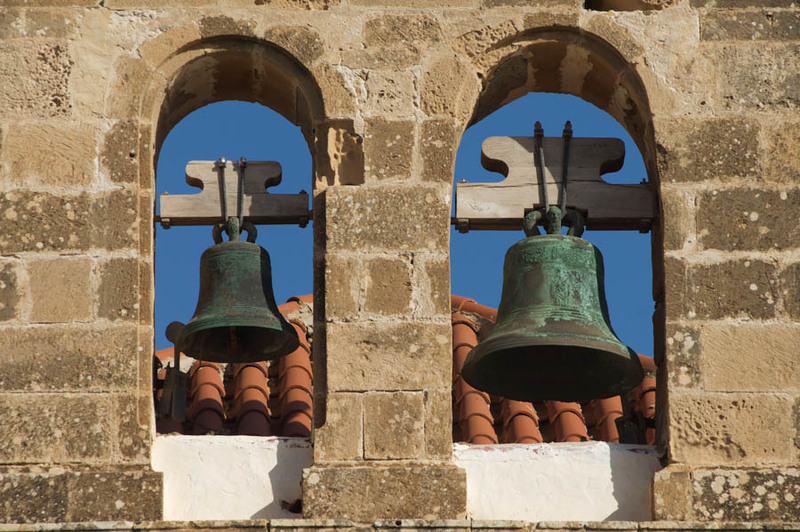 Little is known about the evolution of the primitive settlement from the “other Valley” in the centuries after the Norman Conquest, but at the end of the 16th century, in 1580, we have news of the existence of a sanctuary that houses the images of St. Agnes and St. Bartholomew. 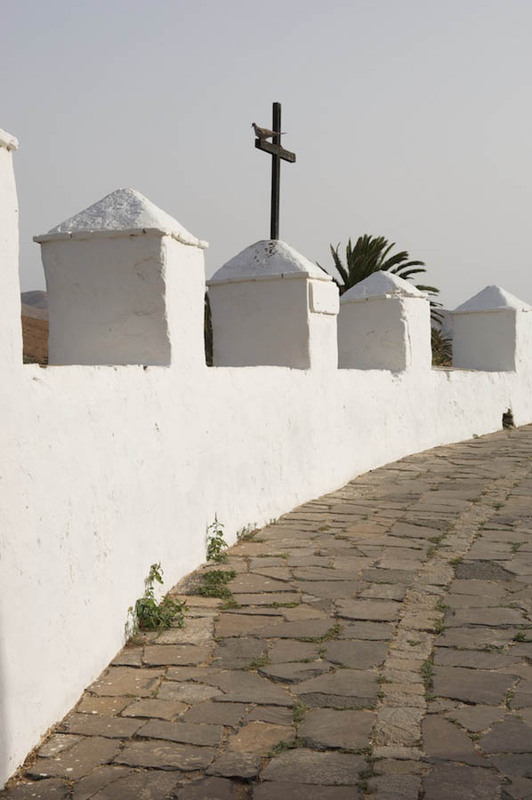 The presence of this Sanctuary indicates that the “other Valley” was already a settlement of certain entity. 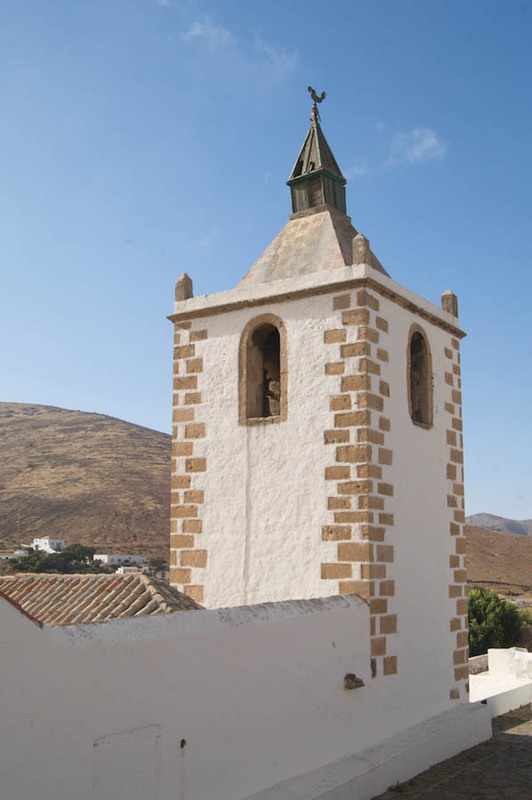 The shrine was rebuilt after its destruction by the Berber who invaded the island in 1593 and was the subject of works to improve over the following centuries. 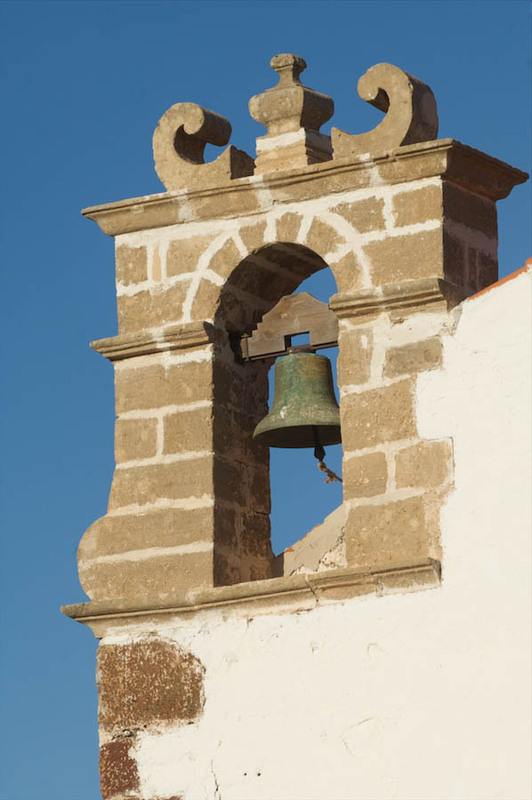 At the beginning of the 17TH century. 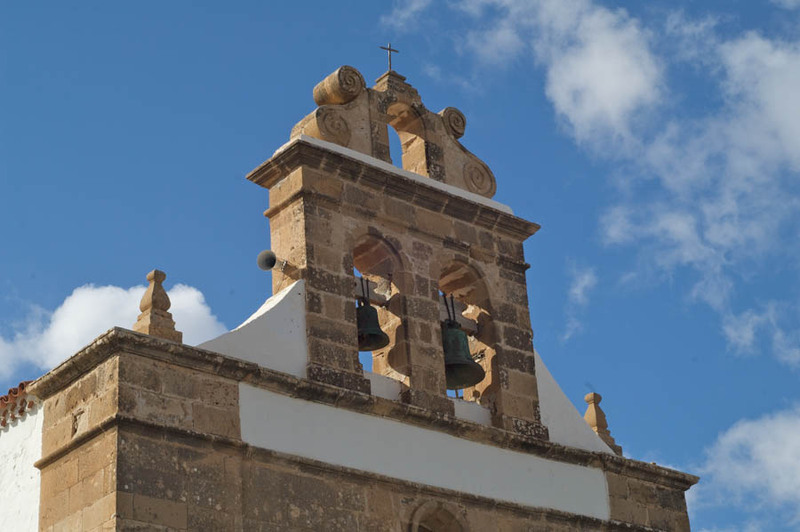 During the centuries XVI and XVII, each January 21, chapter celebrated in the Hermitage of Santa Ines the election of two aldermen members Cadaneros by lot, one per part de Guise and the other for the part of Ayose, bands that divided the island. 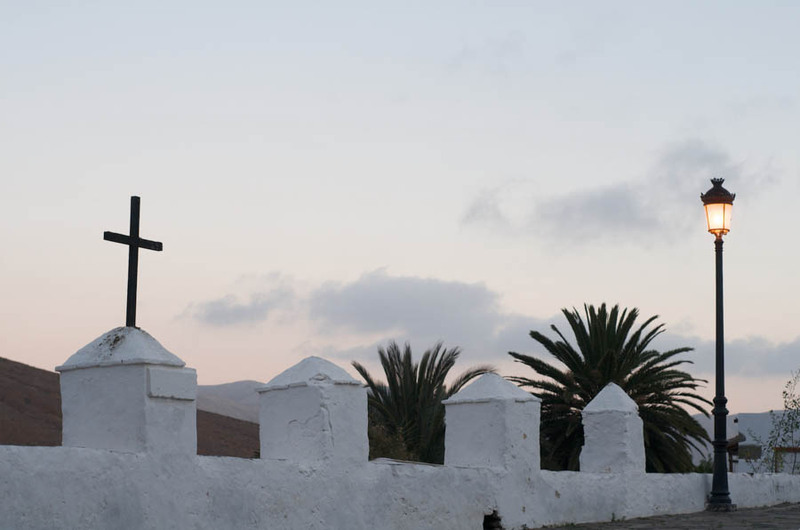 The function of this institution, in whose election not intervened the Territorial Lord, was the representation and defense of the interests of the peoples in the Cabildo. 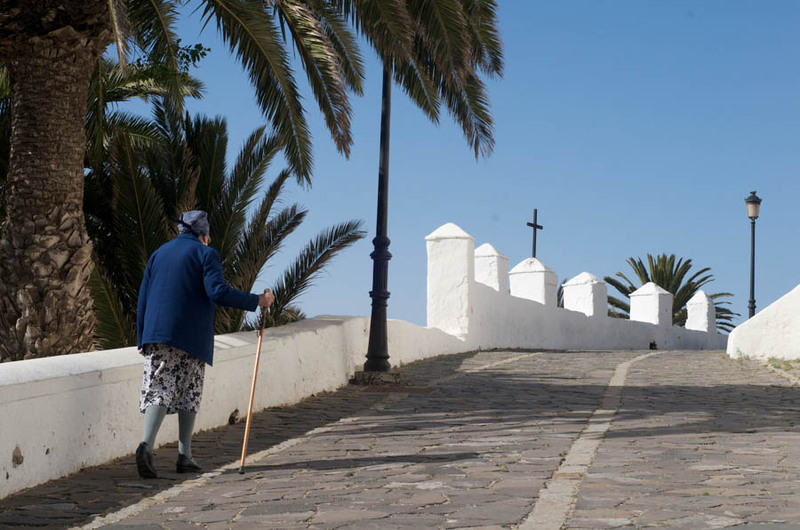 After the creation of the position of Colonel of militia, and the loss of influence in the decisions of the Council of the Territorial Lord in favour of Colonel during the 18th century, the councilors Cadaneros function was gradually cutting to disappear due to the influence that had the new “owners” of the island, the colonels. 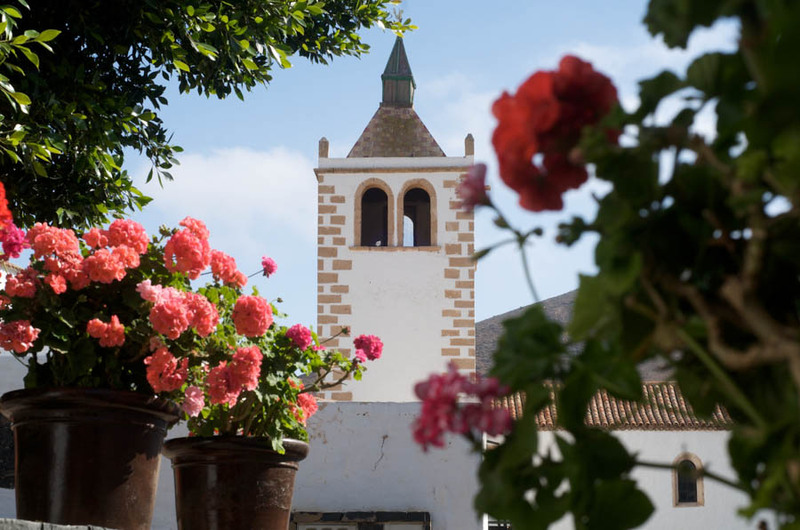 Valley of Santa Inés was local Council since the end of the 18th century, created as a result of the administrative reforms of Carlos III. 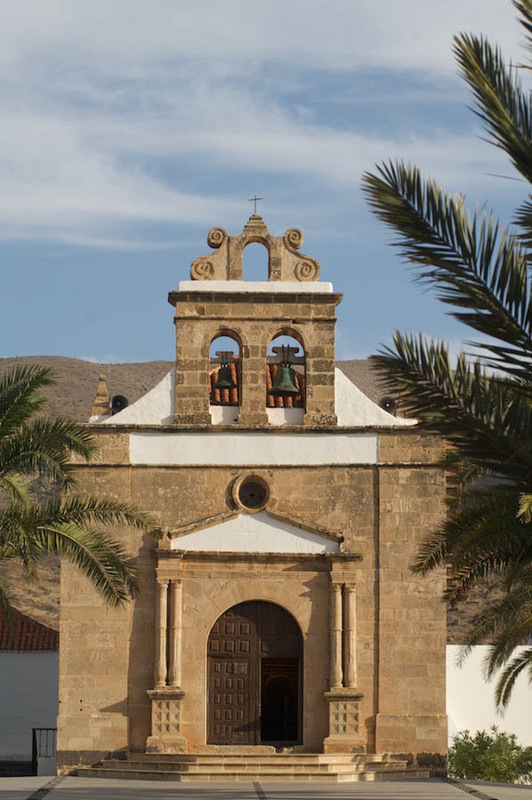 Its jurisdiction belonged to the town of Llanos de la Concepción until 1802. 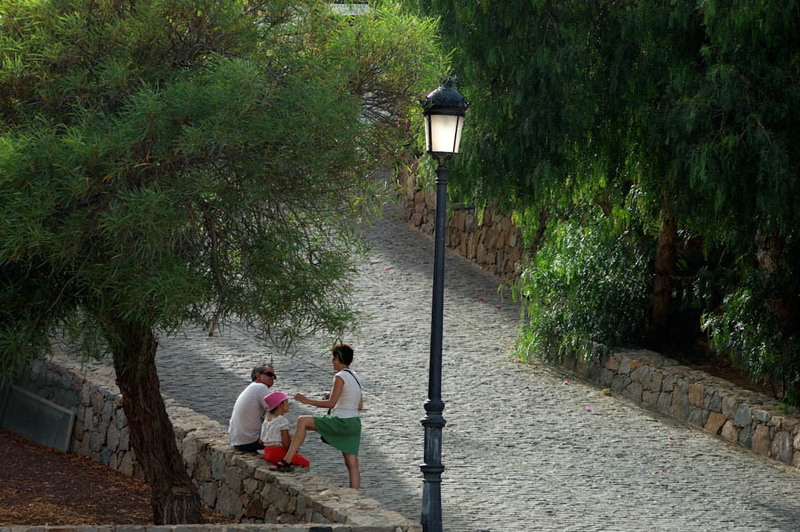 It is currently the people with more young people of the municipality. 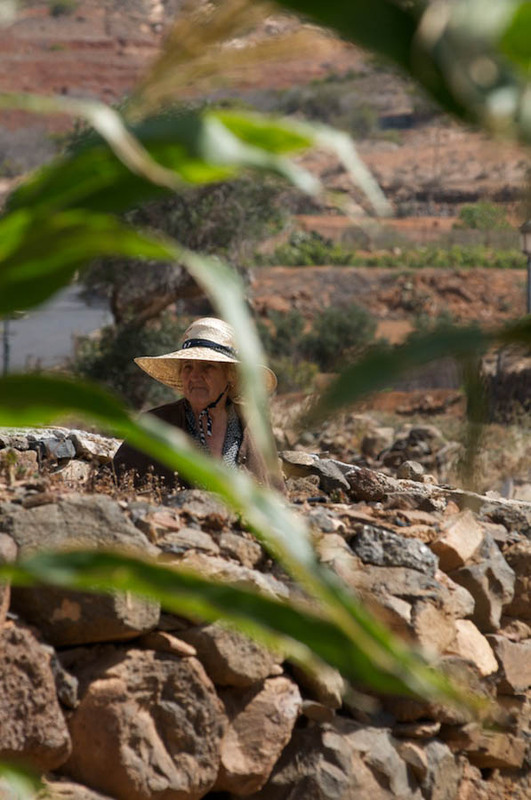 They have approximately 330 inhabitants, dedicated fundamentally to economic activities in the sector services, but also develops a livestock and agricultural activity in many cases part-time.